The Central Bicol State University of Agriculture- Calabanga College of Education in cooperation with The Writers Project and Parasurat Bikolnon- Calabanga Chapter are inviting young aspiring writers who are within the bay areas of 3rd and 4th District of Camarines Sur (Canaman, Magarao, Bombon, Calabanga, Tinambac, and Siruma) to the SECOND SAN MIGUEL BAY WRITERS WORKSHOP to be held from July 25 to 27, 2018. 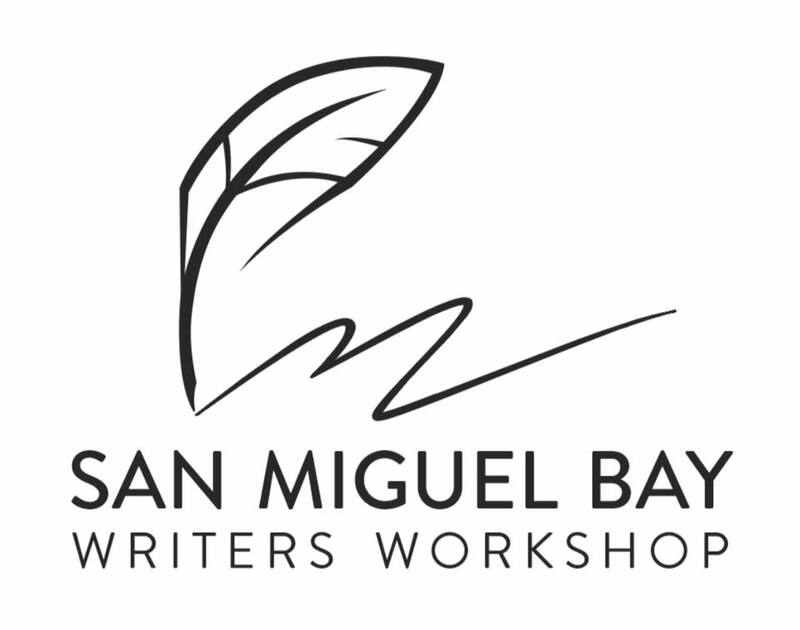 This workshop, as an extension program, is open to non-CBSUA writers. Applicants should submit original works written in Bikol, English, or Filipino. To be considered as fellows, applicants for poetry should submit two (2) poems, applicants for fiction should submit two (2) short stories, and applicants for creative non-fiction should submit two (2) creative non-fiction. Selected fifteen (15) fellows will have a chance to hone their craft. Manuscripts should be submitted at smbwritersworkshop@gmail.com on or before July 20, 2018. It should be encoded using Arial font, twelve (12) point, one (1) inch margin on all sides, double spaced, and must bear only the author’s penname. The applicant’s real name, address, contact number and selfie picture must appear in the letter of intent which should be submitted accompanying the manuscript and addressing the workshop directors. 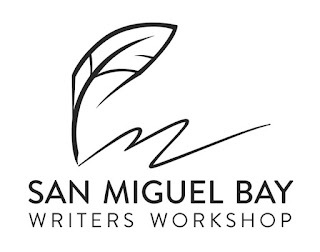 Panel members of this workshop are the alumni of Saringsing, CBSUA, and First Bay Area Writers Workshops namely Lanie Biato Bogate, Edwin Breva, Jr., Maybz Bueson, Krisma Cabrador, Graciel Esperida Tandog, Ramil Estuya, Richard Pineda, Kristopher Magellan Reyta , Ma. Gloria Señar, Jan Oliver Tabinas, Mon Imperial, Jenly Balaquiao, Clark Juzzhua Locairo, and Ryan Cuatrona. This year’s SMBWW Directors are Abegail Sta Ana and Wende Tolalian. For more details, feel to contact 09074654082/09158360504.